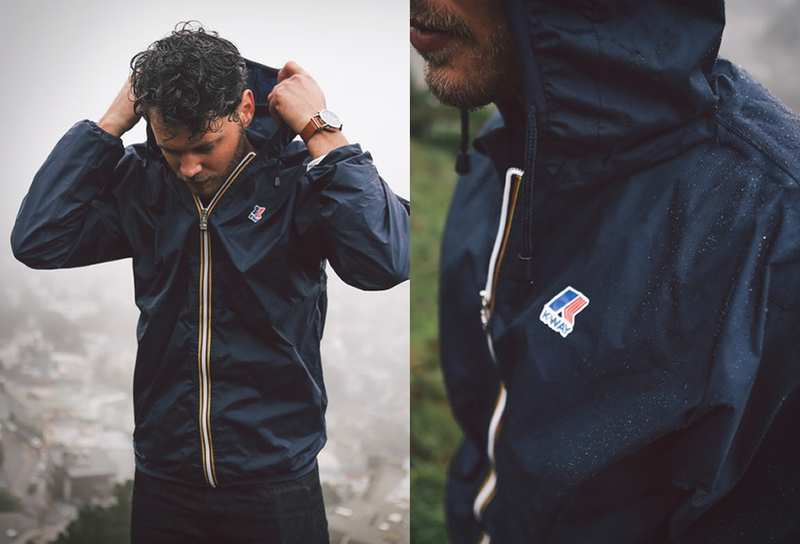 The K-Way Claude Jacket is about as classic as it gets, a must for every three-season wardrobe. 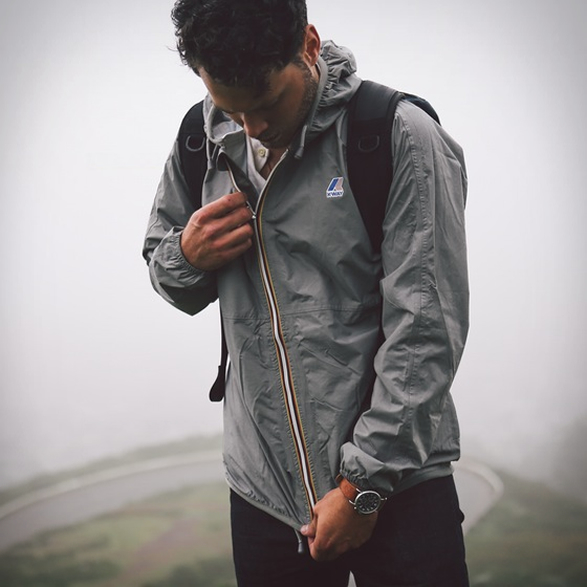 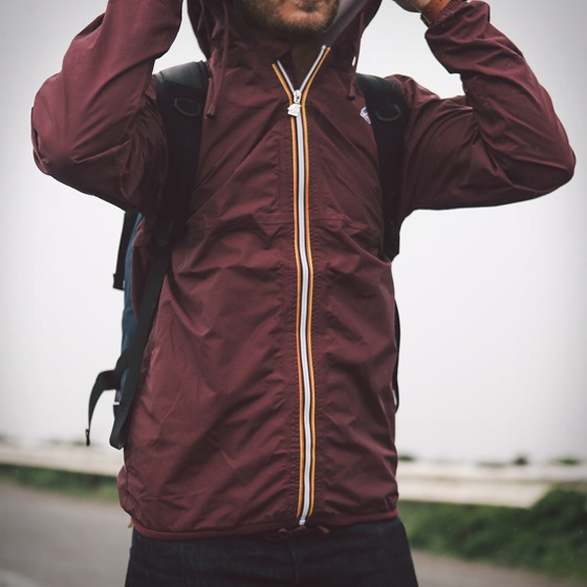 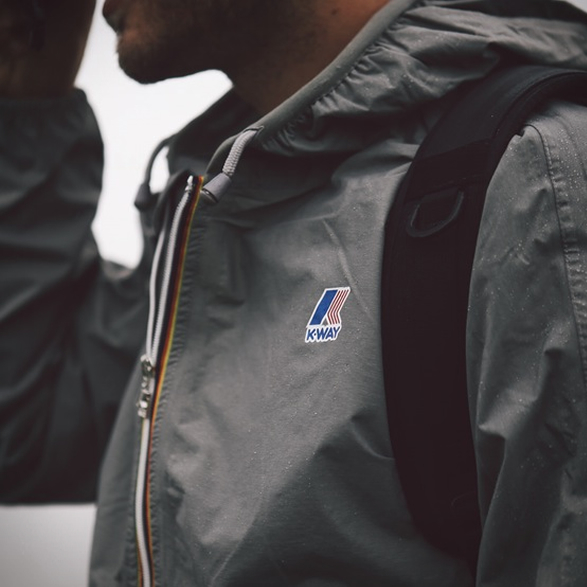 The 100% waterproof windbreaker jacket packs into its own pocket for storage, and is available in a myriad of color choices to neatly match your own personal style. 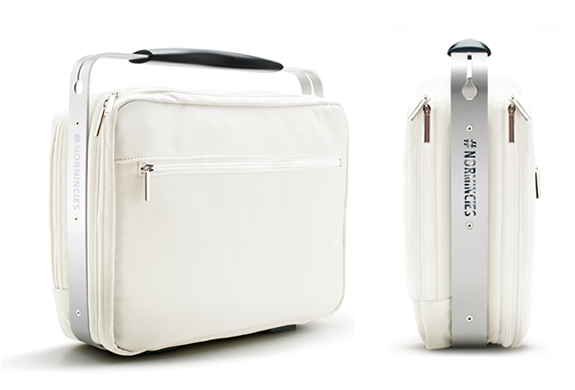 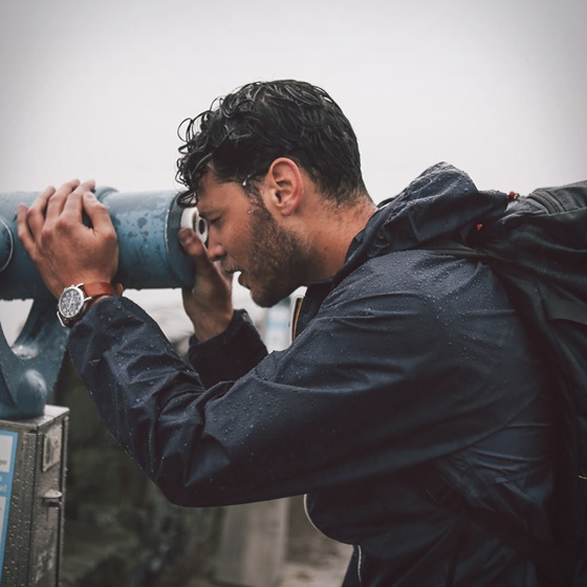 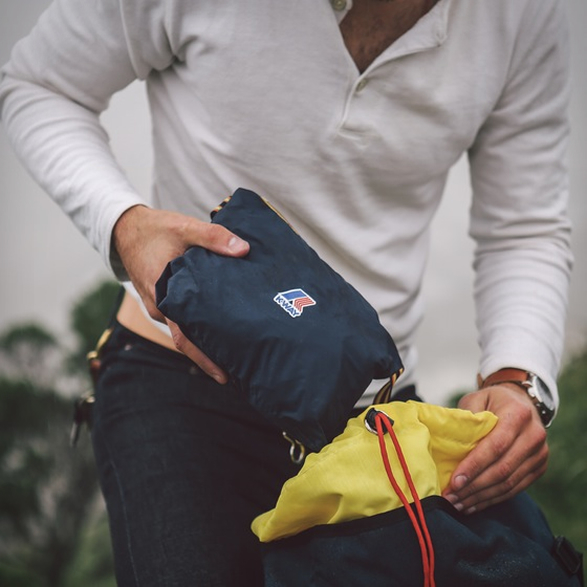 And don’t let its ultra-simple design and ridiculously affordable price tag fool you, the Claude is a fully waterproof storm fortress, resistant to the elements, and easily goes wherever you do.